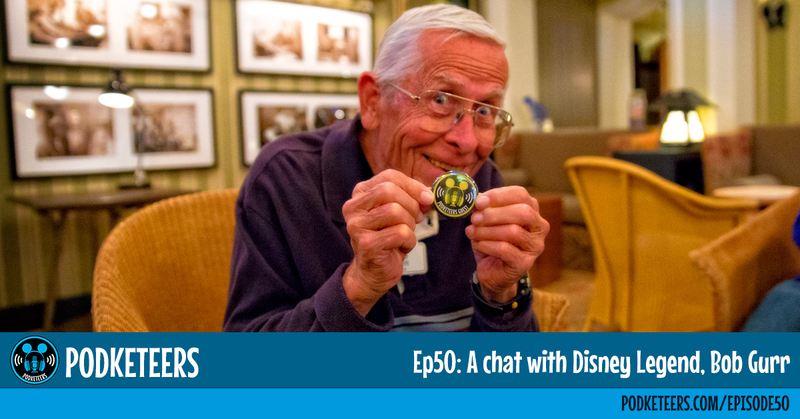 In this episode we chat with Disney Legend, Bob Gurr about working with Walt in the comfort of Club 1901! Join us as we get to chat with Chef Mayhem, himself, Jeff Baham! 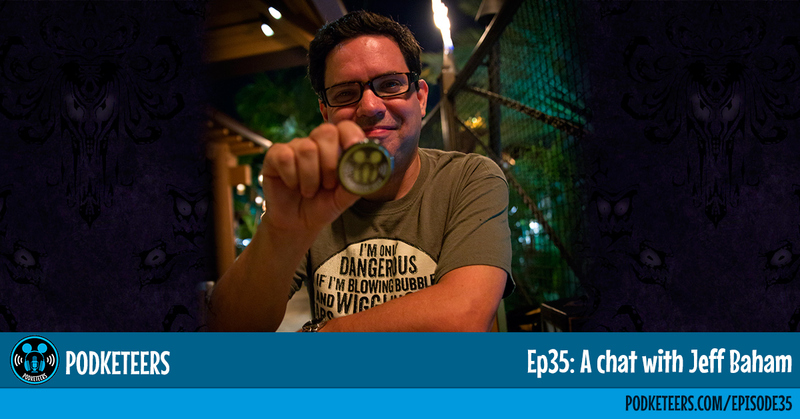 In this chat, Jeff tells us a little about where Doombuggies.com and Mousetalgia came from, gives us a little history on the Haunted Mansion and gives his thoughts on the rumor of the Hatbox Ghost returning to the Haunted Mansion. This episode was really fun and informative. We’ve been trying to get Bridget on the show for a while now but her schedule just hasn’t permitted until now! 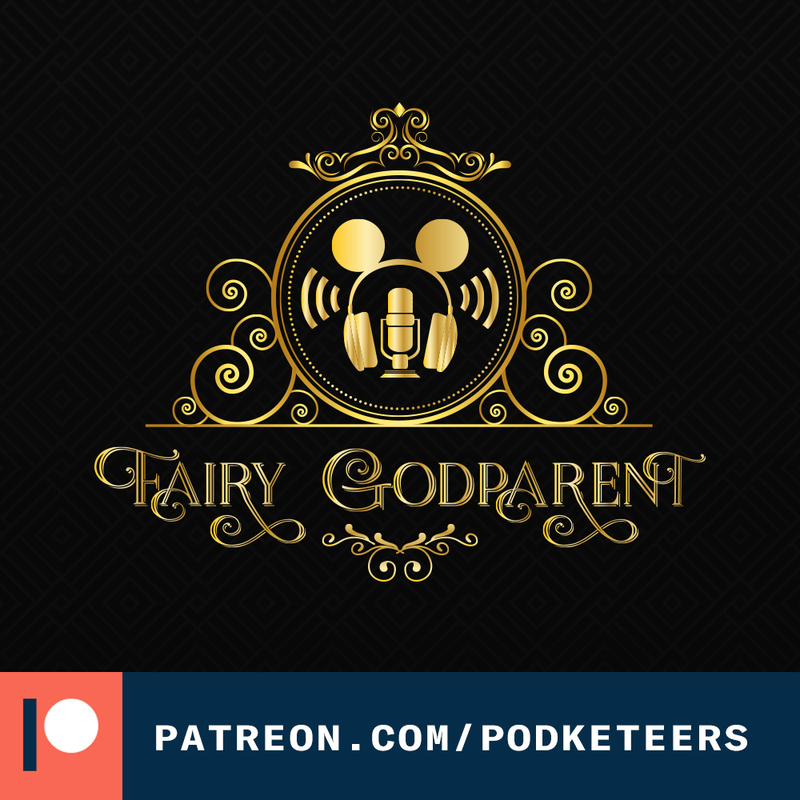 We get a chance to talk about her upbringing and how she started with her miniature business and even gives a little bit of advice to up and coming artists about some of the things they can do to level up their artistic and business game. In this episode, PixPak Social Club founder, VJ Escote, gives us a little history on what he did to start his social club, what inspired their name, their unique varsity jacket look and his thoughts about Disneyland officially recognizing social clubs as part of Disney history.